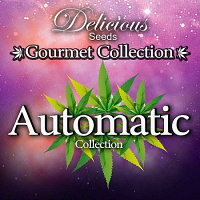 NorthernCheese Feminized Cannabis Seeds by Dready Seeds: Keeping the original UK cheese alive in this cross we have taken our original DreadyCheese and crossed it with an all time favourite and building block to many fine strains, the Northern Lights 5 x Haze from Sensi Seeds. This cross is amazing and one not to be missed by the 'flavour chasers' out there. We have maintained the taste and effect of the original UK Cheese that is well known around the world and added a just as awesome flavour known and loved by many too. 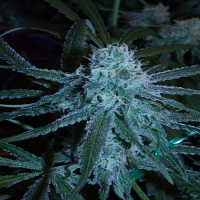 It is a predominantly Sativa variety but still retains some Indica traits that can be seen in its shorter height and the high that can evolve into a heavy, stony experience. The NorthernCheese, just like all its predecessors has the unmistakable taste and aroma that turns heads and gets everyone excited. In small doses it will give you quite an uplifting high but if you over-indulge you will see hours fly by and time will be lost. 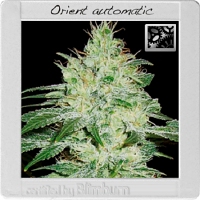 Another very good medicinal strain for its high THC content and relaxing properties. Also another favourite with extract artists for its good yield and amazing flavour.